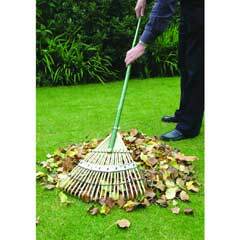 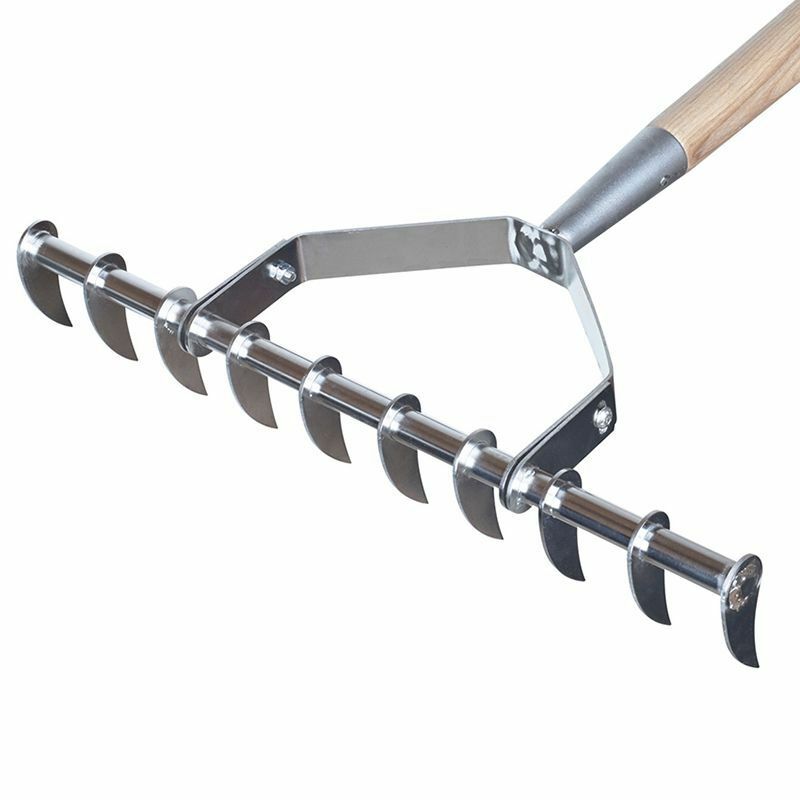 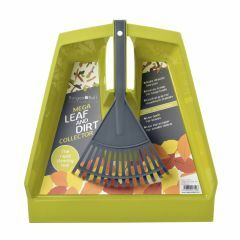 Neaten up your garden with the Kent & Stowe Stainless Steel Scarifying Rake. 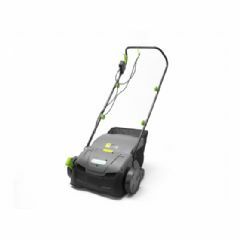 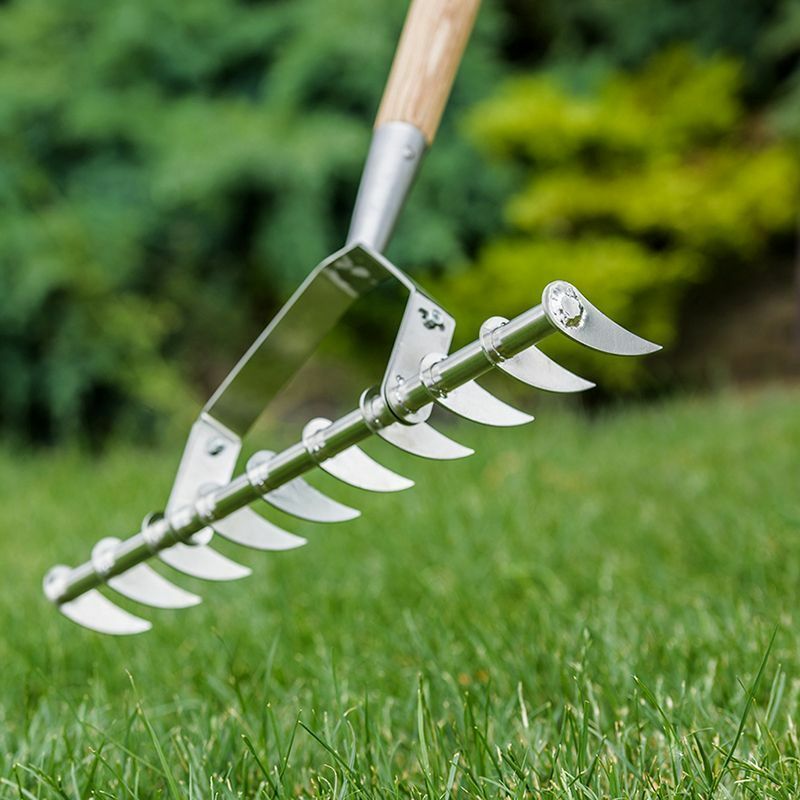 The perfect tool to prepare your lawn for sowing new seeds. 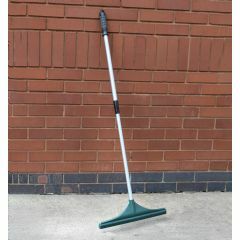 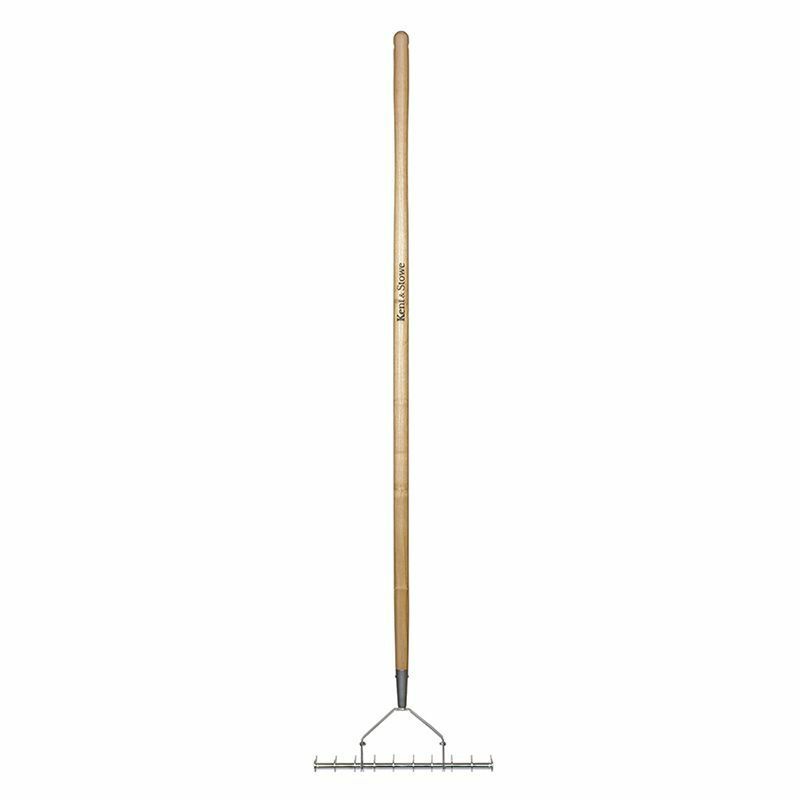 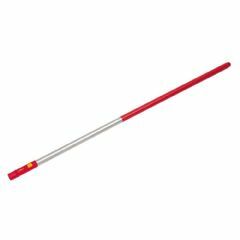 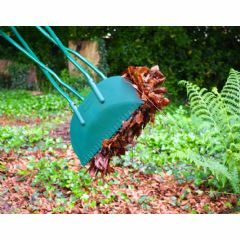 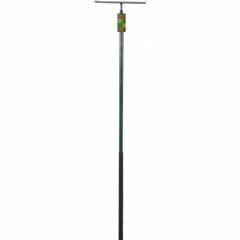 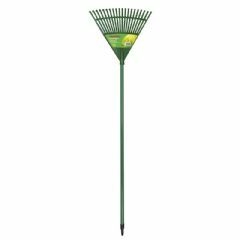 This rake helps to open up the soil surface for optimum airflow and drainage, makes removing thatch or moss quick and easy and also promotes healthy lawn growth overall.